Premier Sports Gymnastics Club - Starts w/commencing 25th February. 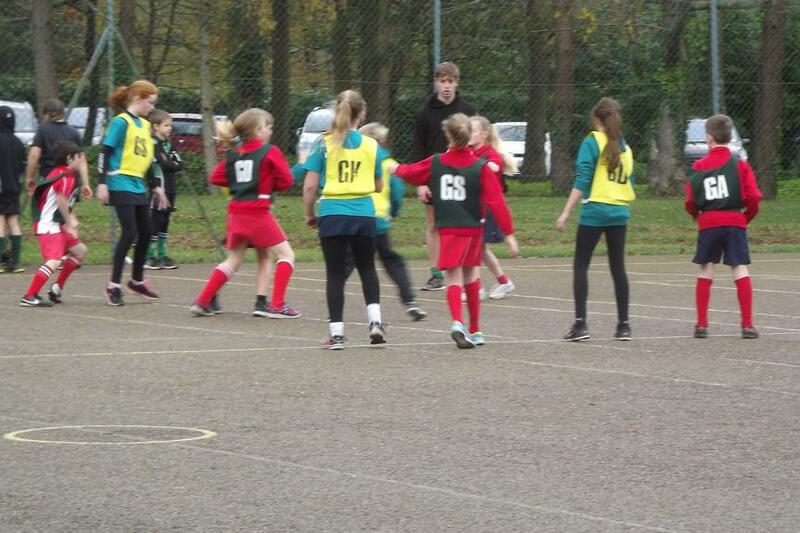 On Monday 28th January, Mr Forbes and Mr Findlay took the Year 3/4 and 5/6 girls football teams, to SDCC to participate in a football tournament. 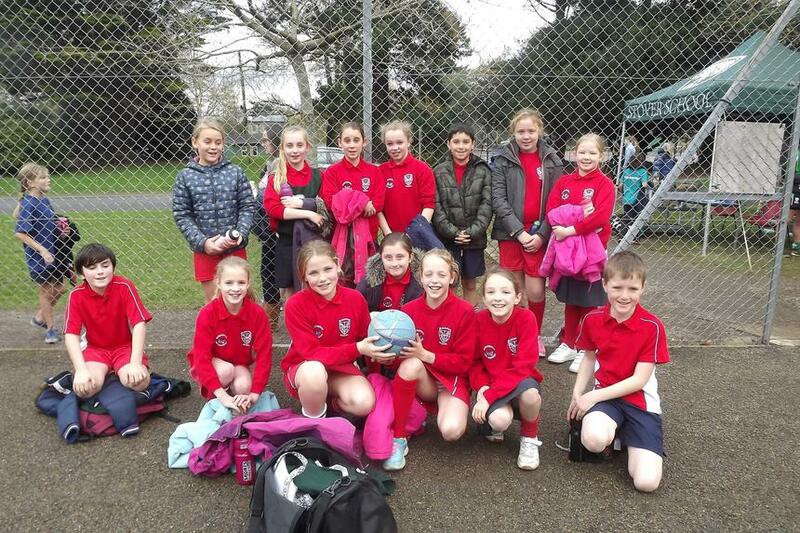 After some very exciting matches and nail biting moments, we are pleased to tell you that the Year 3/4 team placed second and the Year 5/6 team were eighth. On the 25th January 2018, all of the children at Blackpool School took part in a Skipathon to raise money for the South West Youth Games. Children were sponsored to complete as many skips as possible over 3 1-minute periods, with their scores being accumulated to give their complete number of skips. The children enjoyed the challenge with a record score of over 350 skips by Lucy in Unit 3! 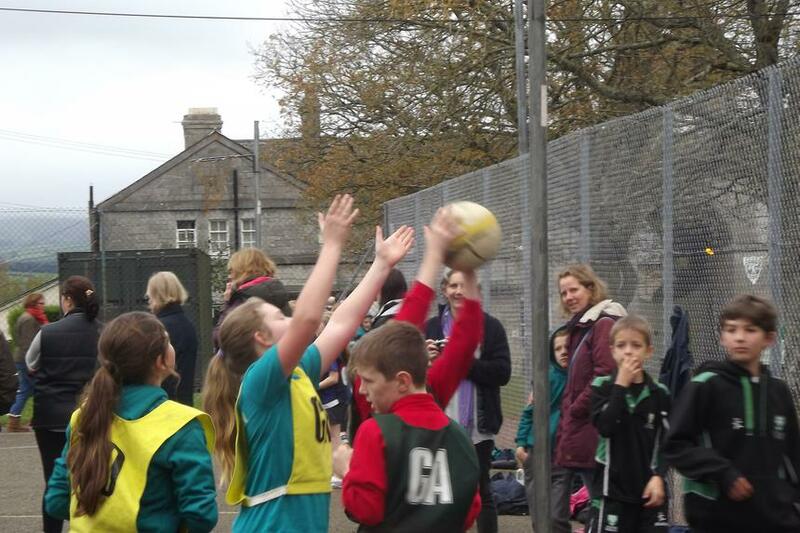 8 children from Year 2 took park in a festival at South Dartmoor this week. The festival was led by the Year 10 PE coordinators and included Gymnastics, dance and stretches. 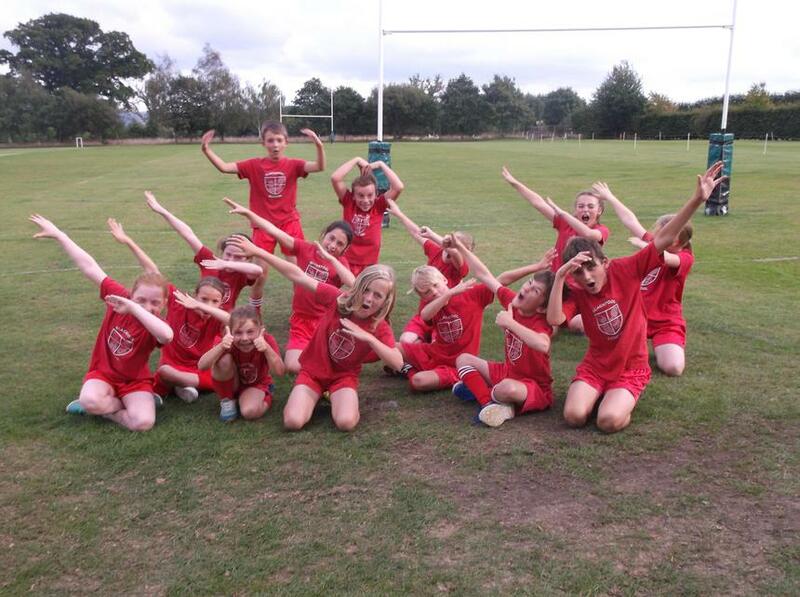 The children had a fantastic time and really enjoyed the opportunity to take part. 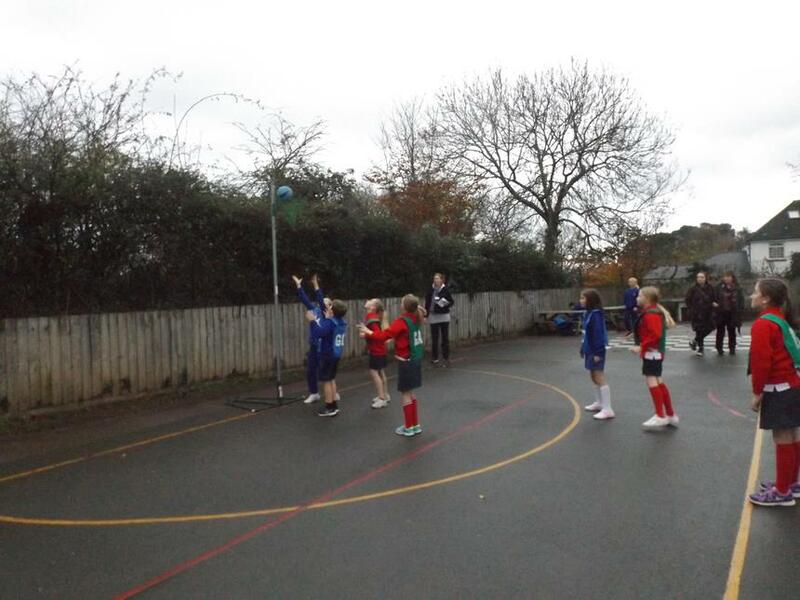 The Year 3 and 4 Netball team took part in the South Dartmoor Learning Partnership Netball Tournament at Stover School on Thursday 9th November. 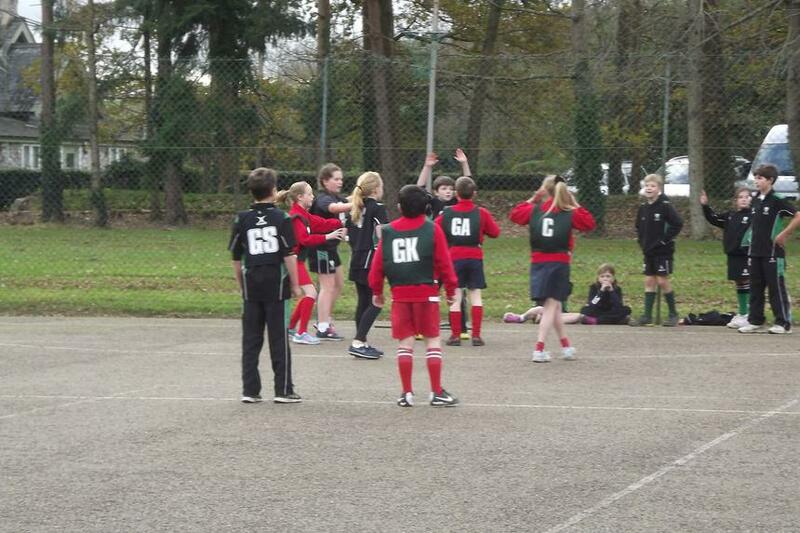 After a great start and some close matches, the team ended up winning the majority of their matches. 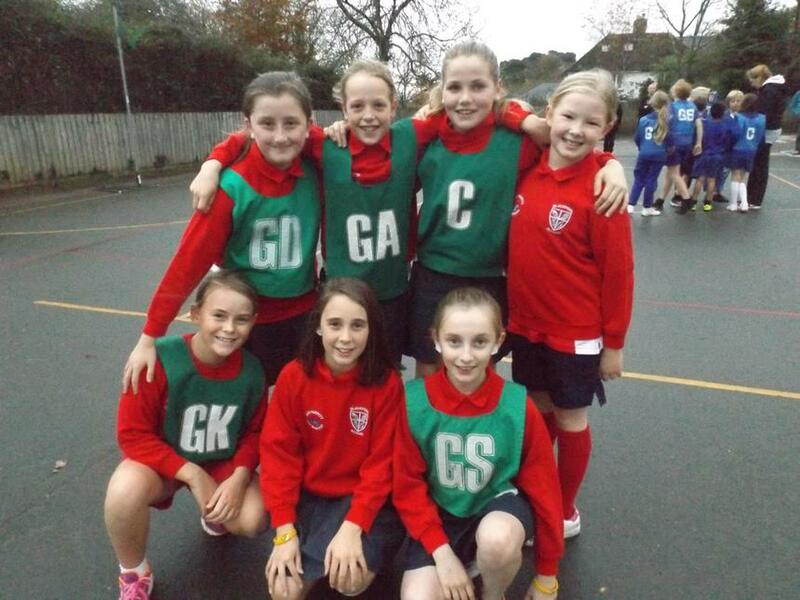 They finished runners up out of 6 teams and are through to the next round of the tournament. Well done team. 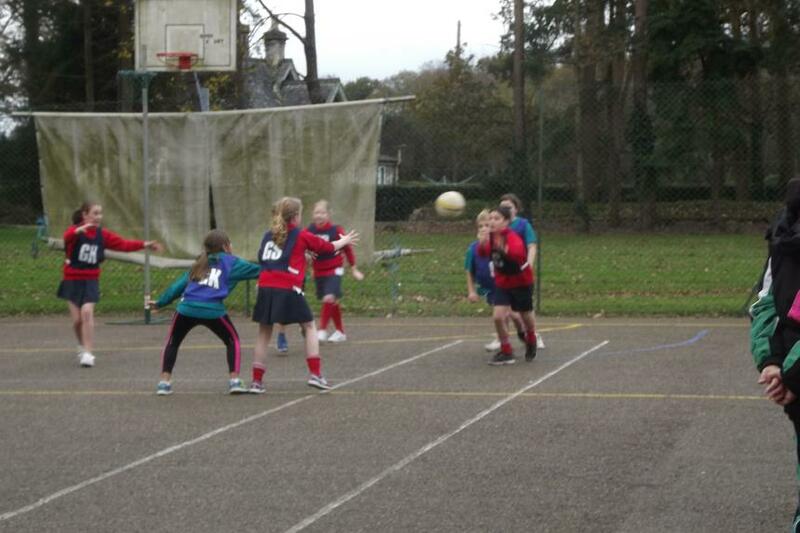 On Thursday 19th October the Year 5 and 6 Netball team competed in the South Dartmoor Learning Community Tournament at Stover and came first. They won every match and now progress onto the next tournament. Well done team! Well done to the Blackpool Mountain Bike Club for their superb effort and achievement in the cross-country competition at Stover School. 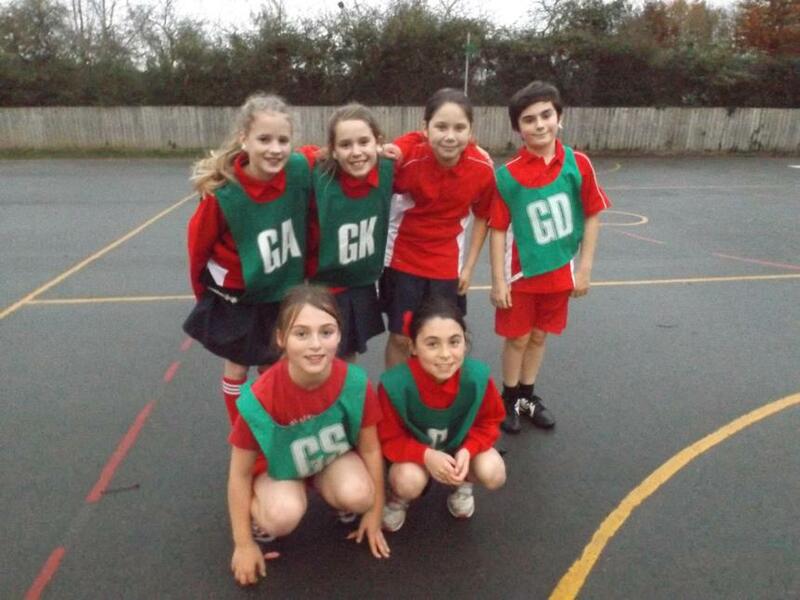 The Year 5 and 6 teams performed incredibly well, on a very challenging course. Every team member placed in the top 40, out of over 100 racers in each category. 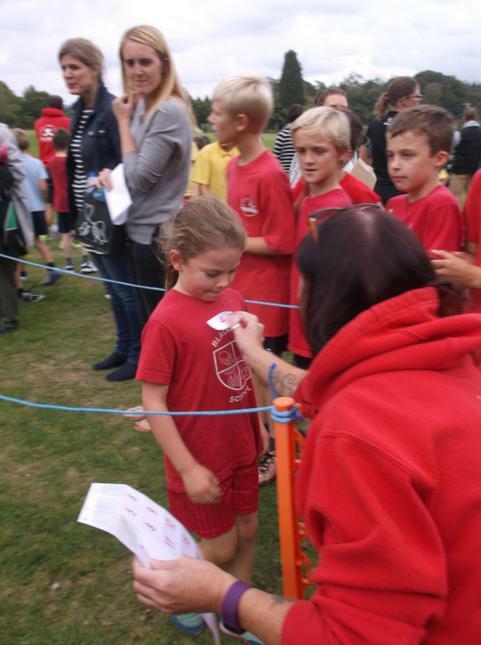 Well done to Katie Southcott, who won a gold medal for her first place in the Year5/6 girls race. Thank you also to all of the parents and club coaches for transporting and supporting their children at the race. We are looking forward to a great term of mountain bike club. 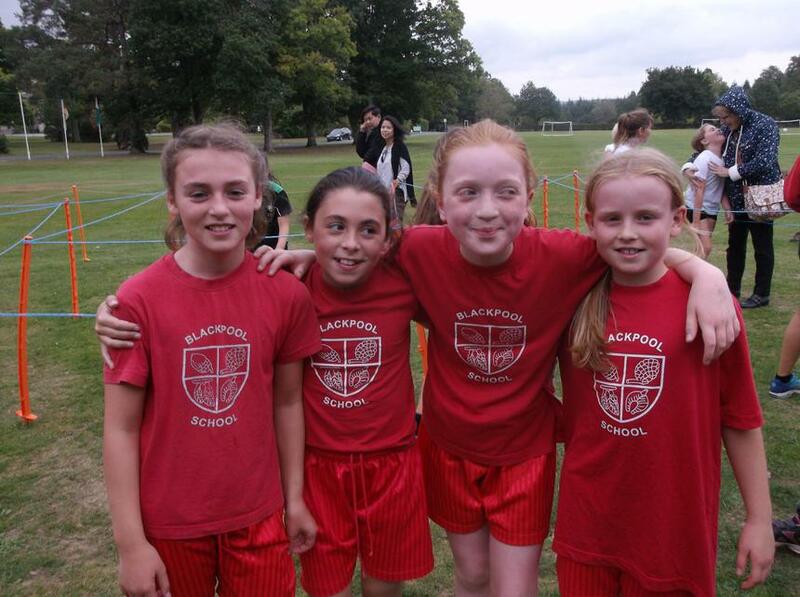 Blackpool Cross Country back at Stover! 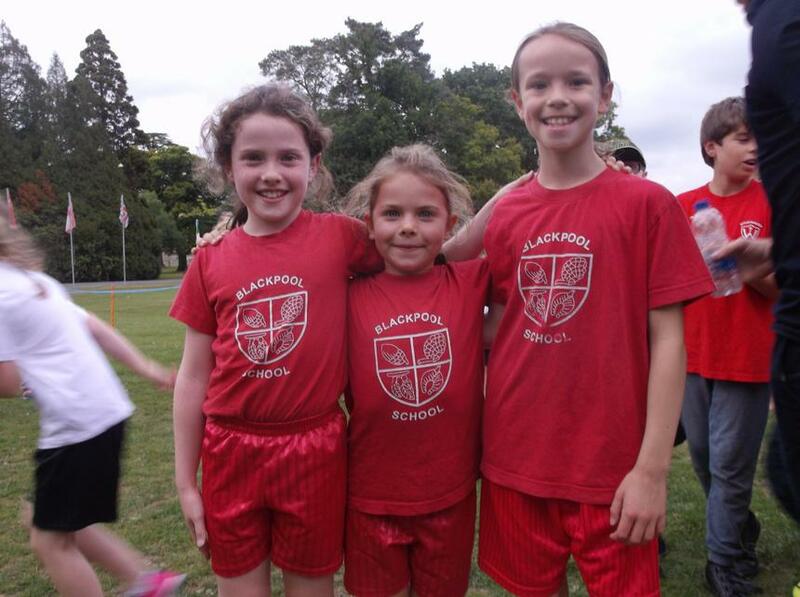 On Tuesday 21st March, Blackpool went to Stover to take part in the Cross Country competition. 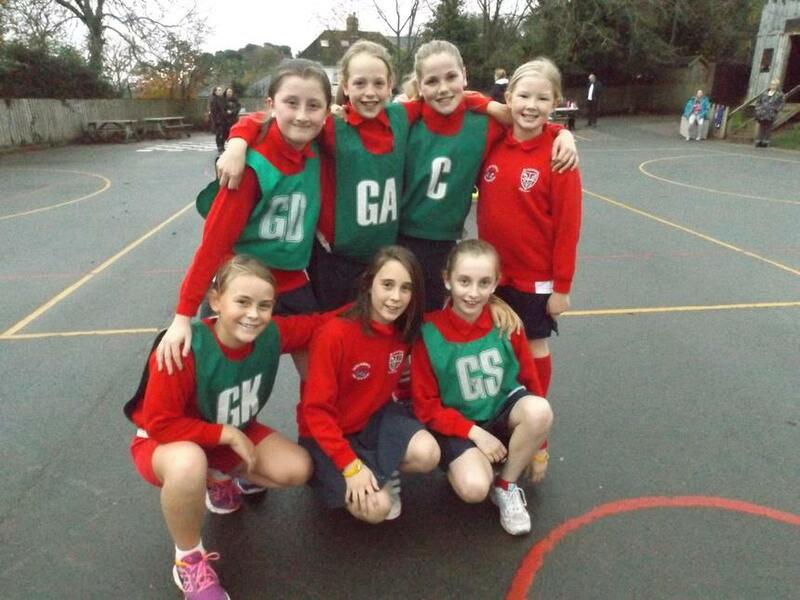 As usual, Blackpool’s perseverance and team spirit shone through and all the team were amazing! The weather wasn’t kind to us and there was plenty of mud along the way, but that didn’t stop us!!! We had some great individual placing’s in the race. 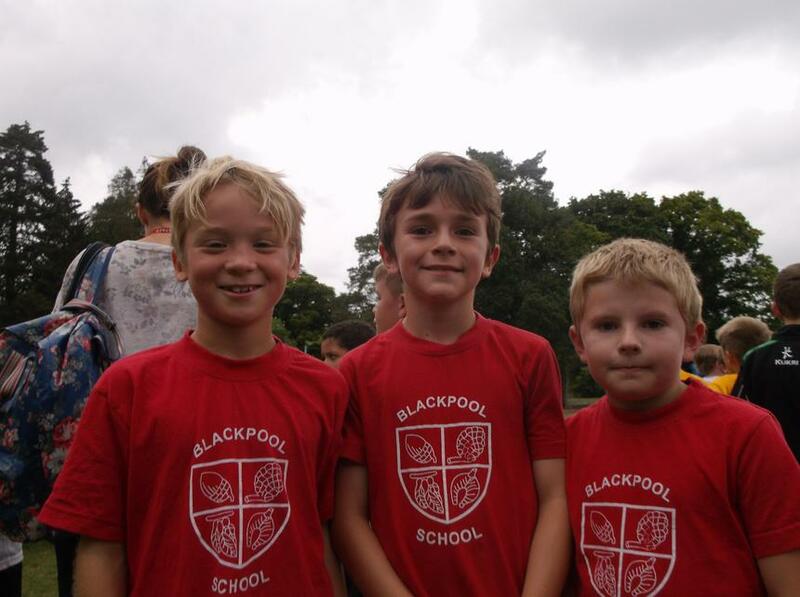 A special well done to Gabriel Manlow who came 2nd in the year 3 / 4 boys race and to Jamie Rickhuss, Jaden Fletcher and Izzy Wharf who finished with a top 10 place too. 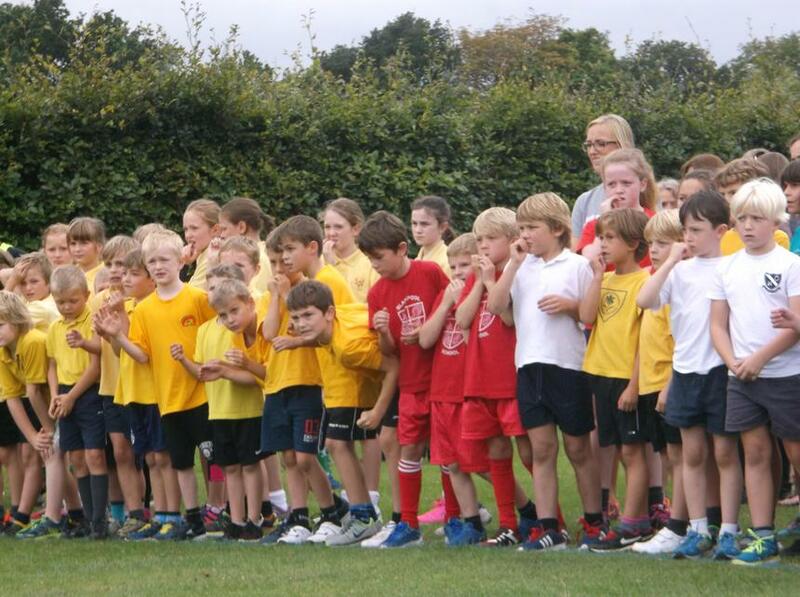 There were approximately 100 children taking part in each of the races from other local primary schools in the area and so all the children at Blackpool did extremely well. 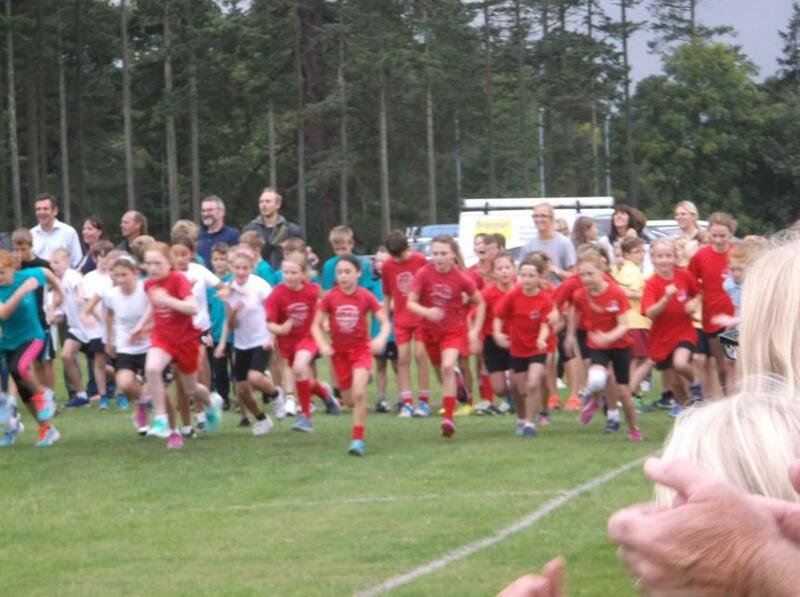 Well done to everybody who took part, your enthusiasm and determination made us very proud. 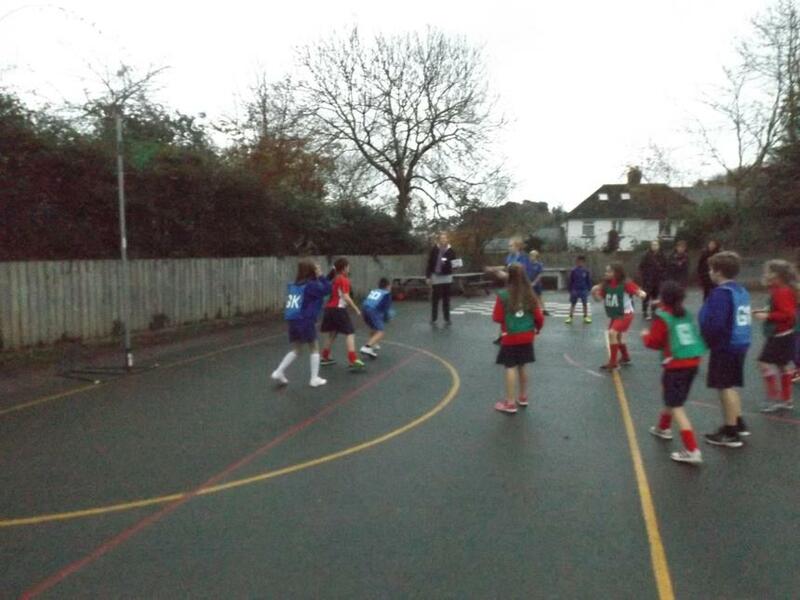 On Wednesday 16th November, our cricket squad were in action. The team played in an indoor cricket tournament at Torbay leisure centre. During a fast paced and exciting afternoon's cricket, the team won all their matches. 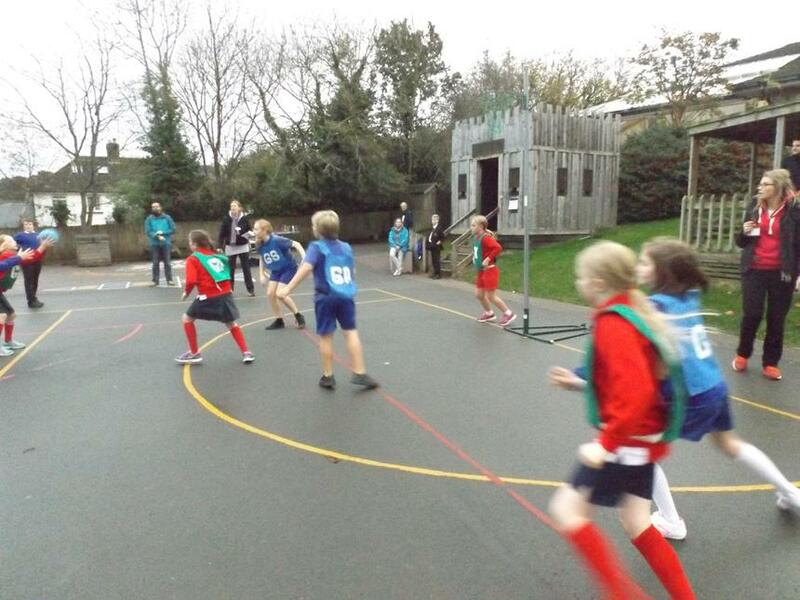 They displayed great teamwork, fantastic sportsmanship and were a credit to Blackpool school. 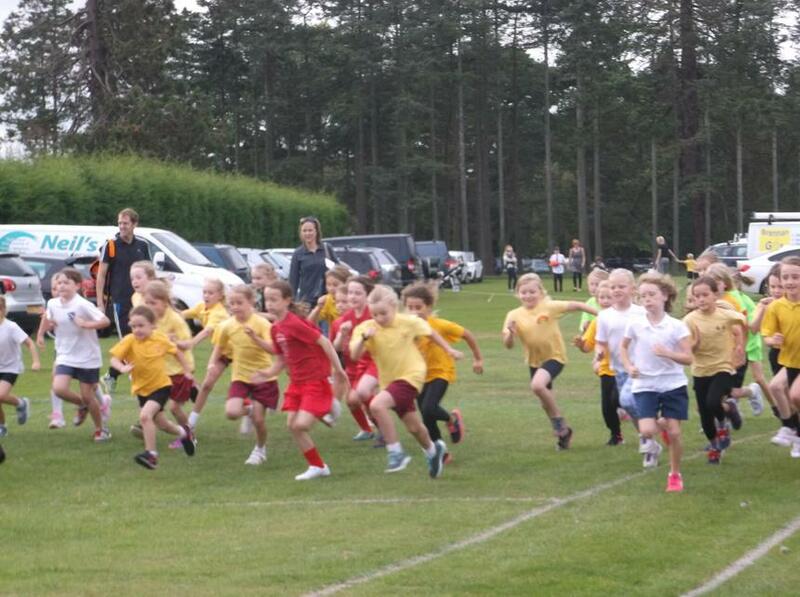 On Wednesday 4th May well over 400 children took part in the Year 3-6 cross country on a sunny evening at Stover School. 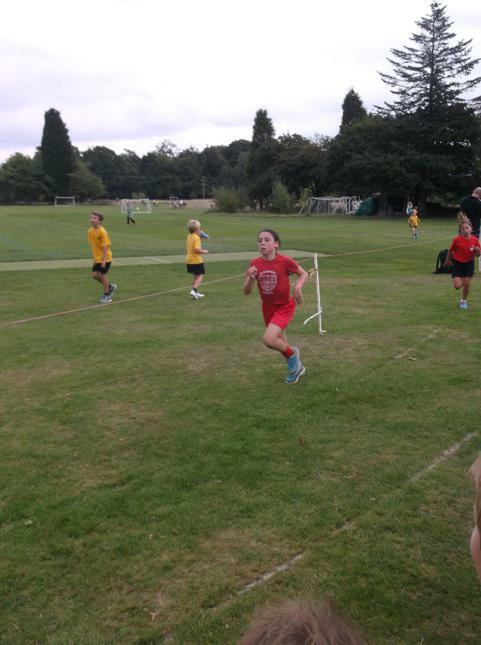 There were 4 races throughout the evening (Year 3/4 girls, Year 3/4 boys, Year 5/6 girls and Year 5/6 boys). 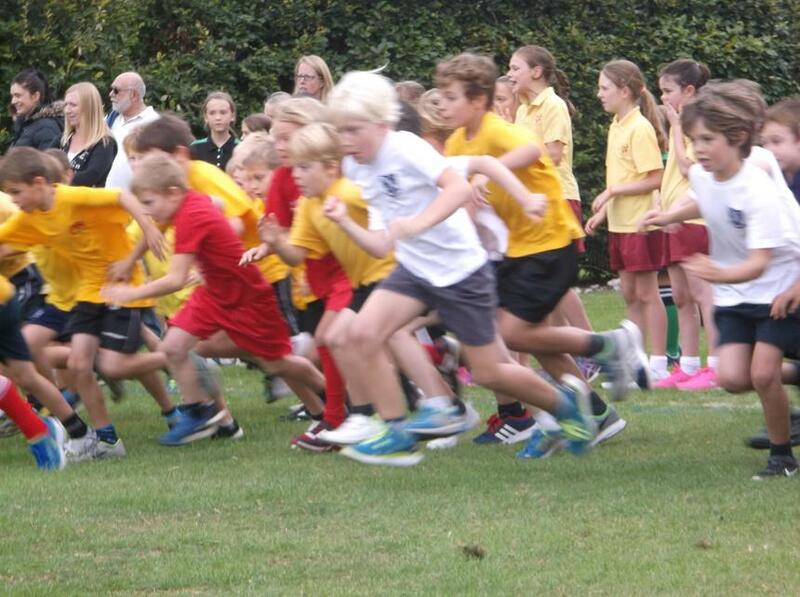 The races were hotly contested with many ‘photo finishes’. It was excellent to see not only the effort the runners were putting in, but also the support and encouragement they were receiving from the school mates who weren’t racing at the time; a real team effort by all. 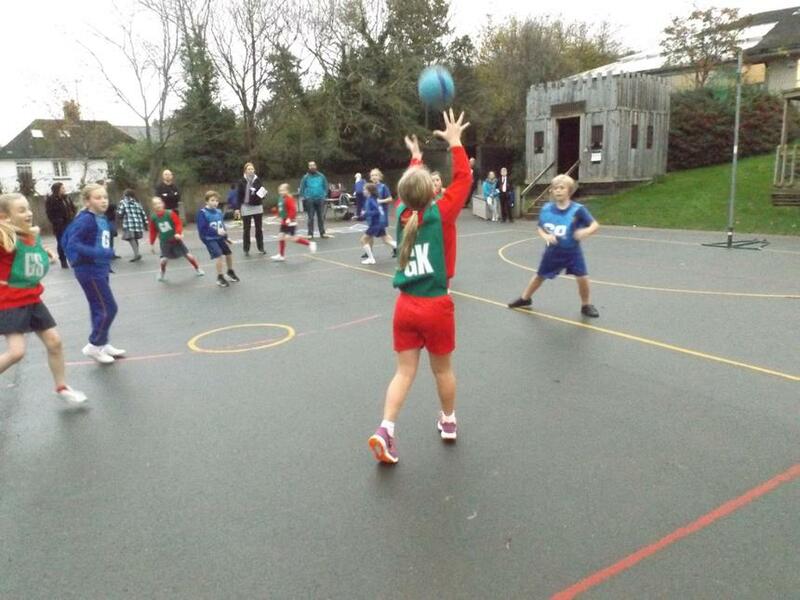 By the end of the evening Bovey Tracey were crowned Year 3/4 Champions and Bradley Barton Year 5/6 Champions. Blackpool finished in a very impressive 3rd and 4th position across the two competitions showing the strength in running across the school. Well done to the whole team! Members of the school ‘A’ Football team capped off their season by finishing as runners up in the annual Doel Cup competition held at South Dartmoor Community College. The team competed against 8 other schools from the surrounding area in a round robin styled tournament. 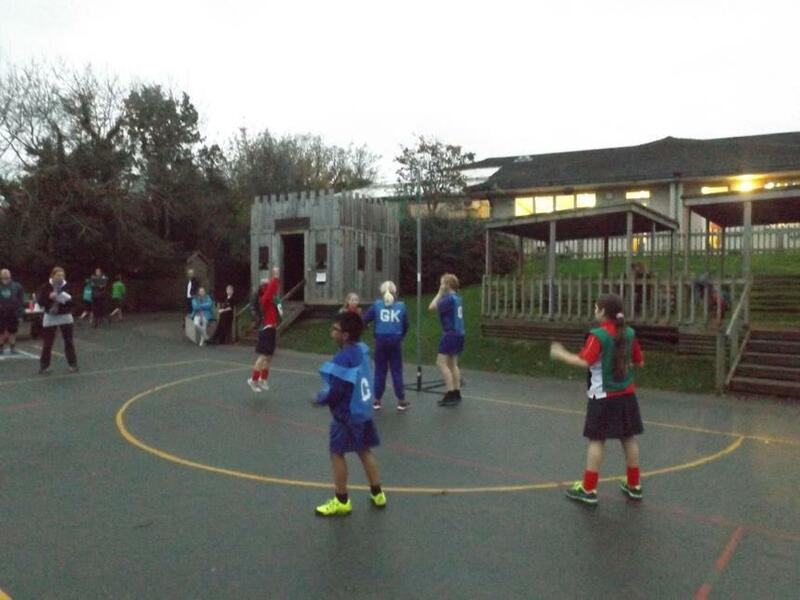 After a tricky start consisting of two narrow losses to Bradley Barton and St Michaels, the team rallied and won the next six games showing great character and team spirt along the way. The Blackpool team ended up in runners up position, receiving their Doel Cup silver medals behind winners St Michaels who remained unbeaten throughout the tournament. Well done to the team on this fantastic achievement! 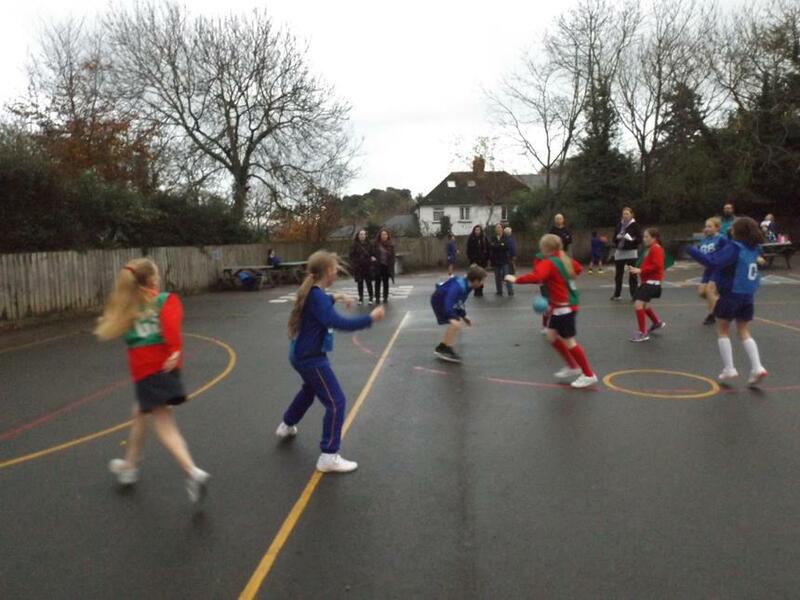 The Senior ‘B’ Football Team played against Rydon Primary School last Friday after reaching the final of the South Devon Inter School Football League. Blackpool competed exceptionally well during the first half but found themselves 2-0 down after two great strikes from the opposition. The team showed great character, coming out for the second half determined to fight back, showing fantastic team spirit. The team managed to claw back a goal and continued to place huge pressure on the Rydon goal right up until the final whistle. The game ended in a well-deserved 2-1 victory to Rydon who showed great sportsmanship. All boys should hold their heads extremely high for what they have achieved throughout this season. Well done! 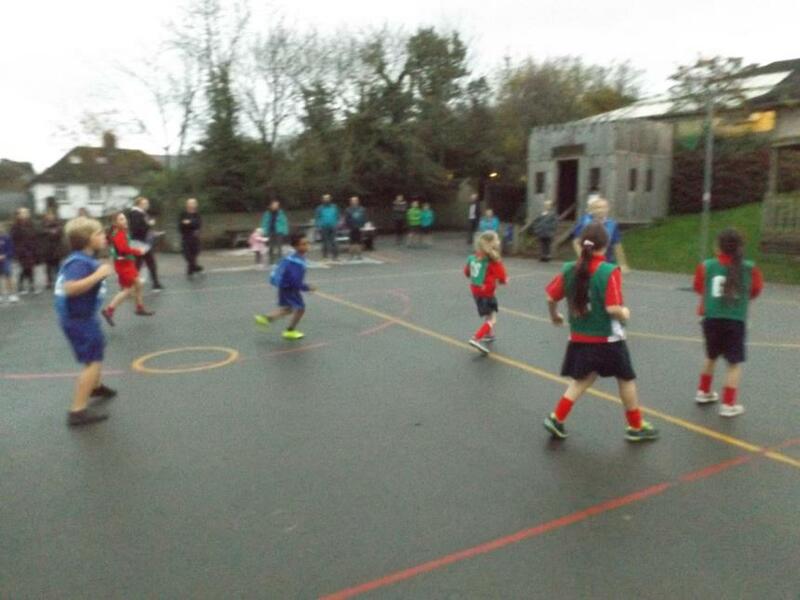 The year 5/6 and year 3/4 school football teams participated in the annual First Federation football tournament against visiting schools last week. A total of 10 schools participated in the competition this year and fine weather provided fantastic playing conditions with a number of highly competitive matches taking place during both the morning and afternoon sessions. 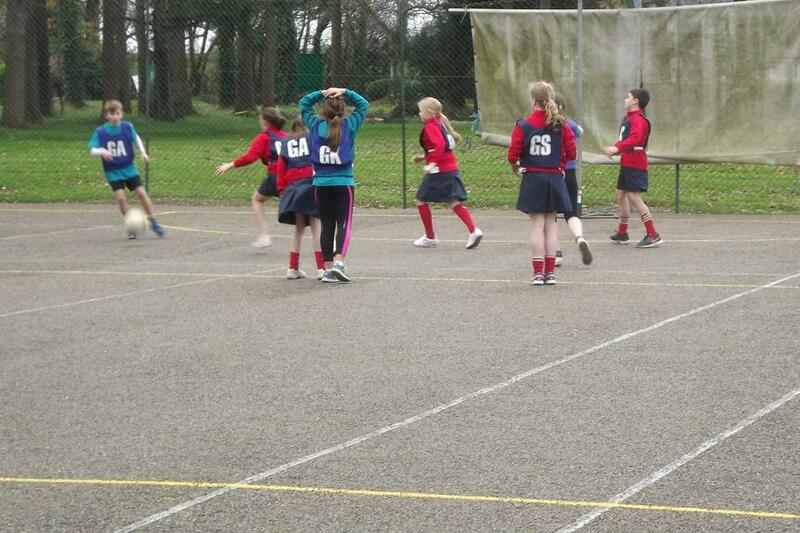 All Blackpool teams showed impressive commitment and teamwork against tough oppositions, securing a number of victories during the competition. 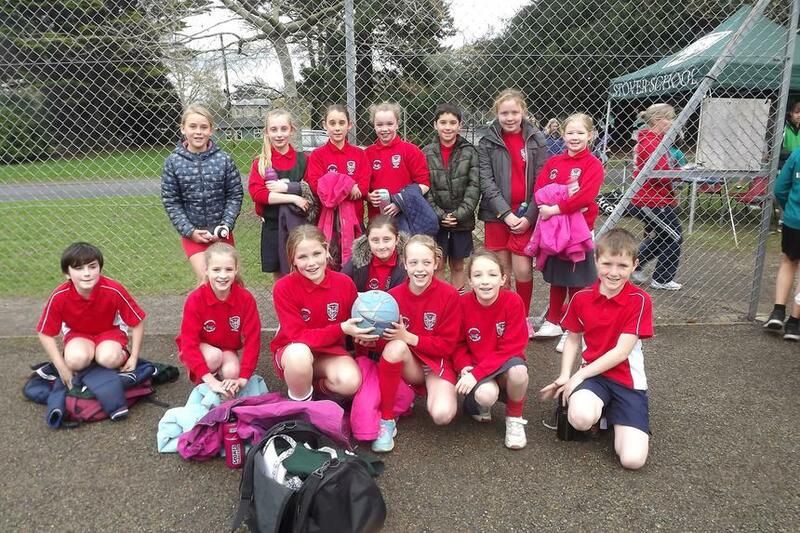 This year the Senior tournament was won by a very impressive Buckfastleigh team and the Colts tournament was won by an equally talented St Michaels Primary. 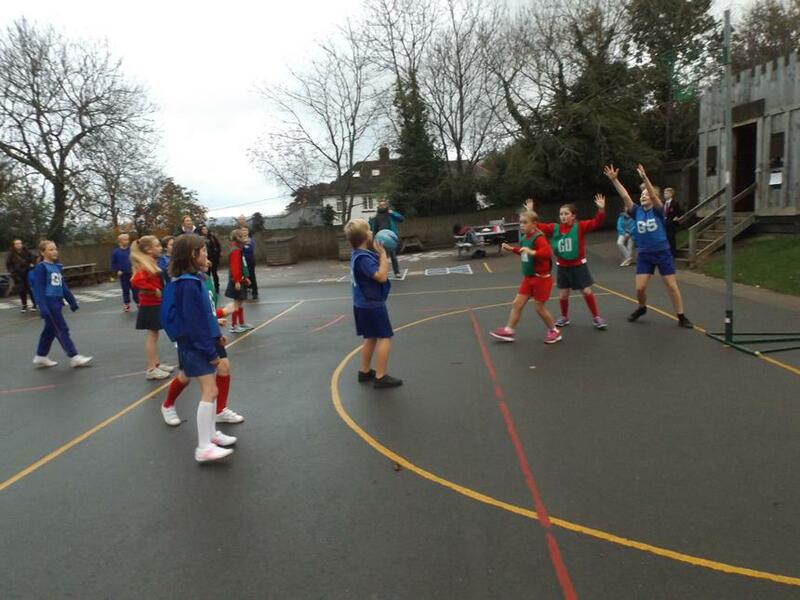 The weather kindly held out on Thursday 26th November as Blackpool Primary School entered the South Dartmoor Netball Tournament held at Stover School. 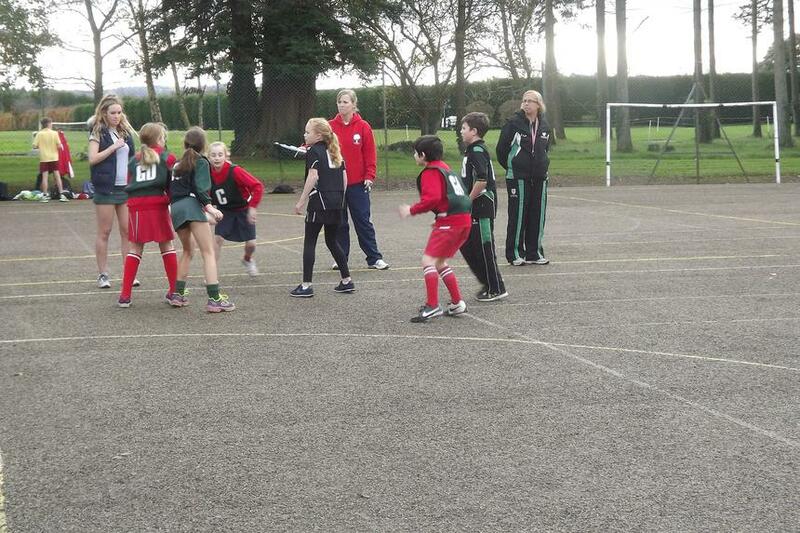 There were teams from neighbouring primary schools, all battling to compete to be the winners. 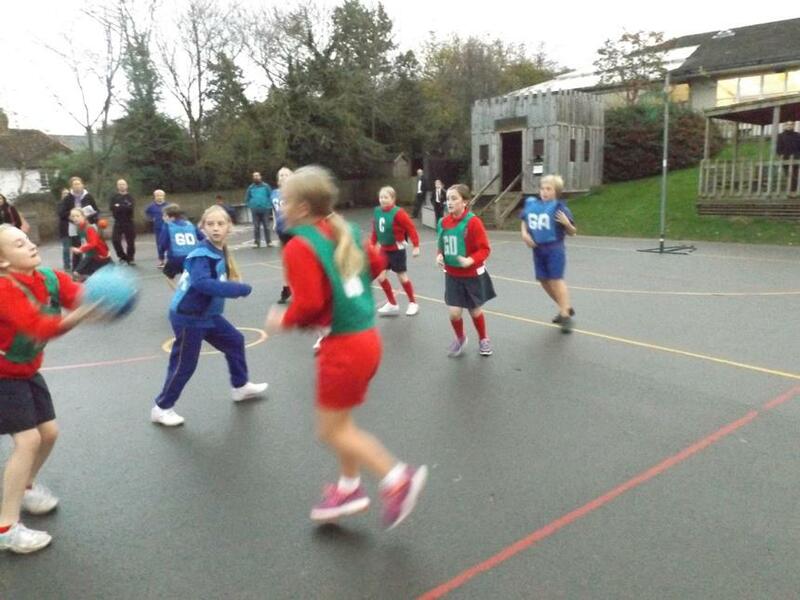 Blackpool Primary entered 2 teams across 5 pools of the day. 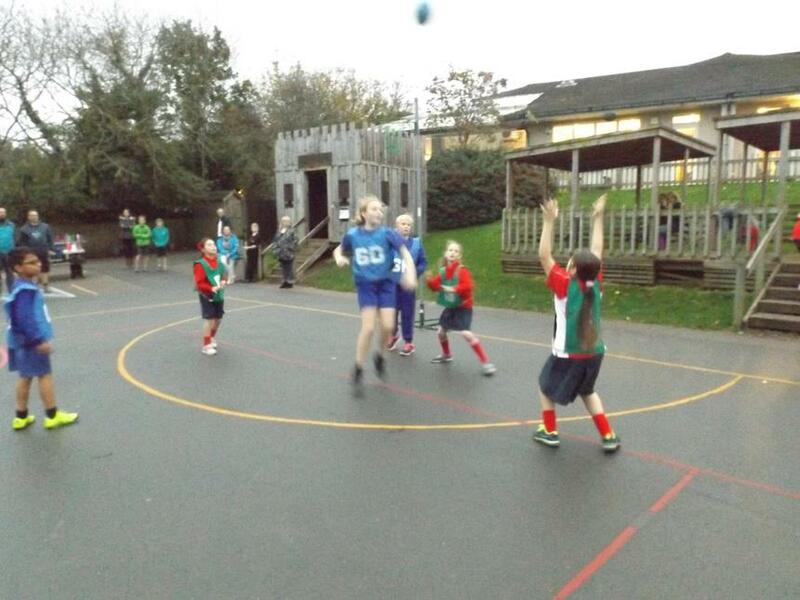 Both teams played with skill, accuracy, perseverance and determination. 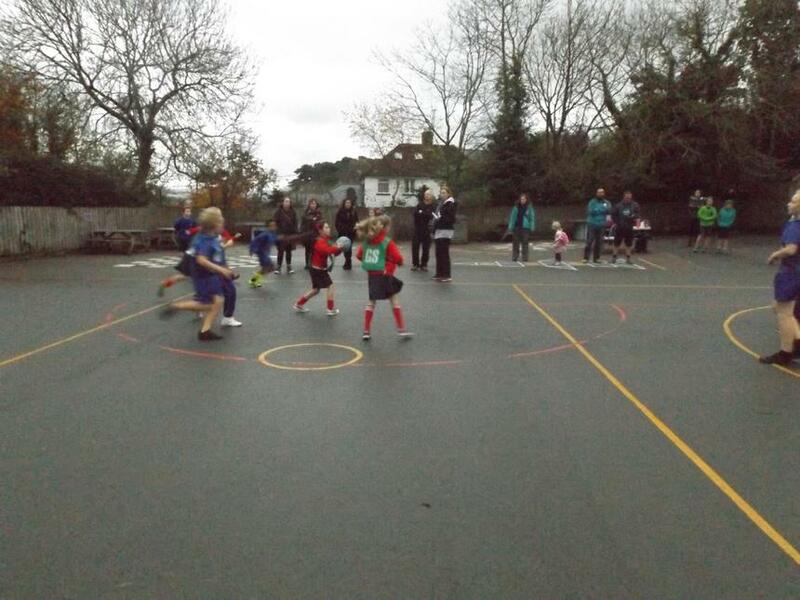 After 4 matches each it was announced that one of the Blackpool teams had qualified to play in the quarter finals against Bovey Tracey Primary, it was a competitive game resulting in Blackpool winning 4 - 1. Next, Blackpool faced Stover School again a well matched game, but the consistency of the Blackpool shooters secured a 2 - 1 win. 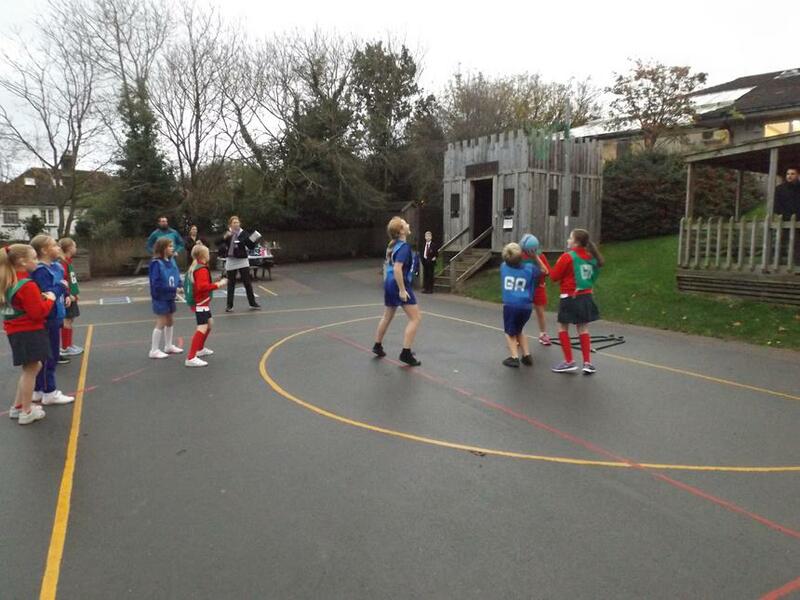 Finally, Blackpool competed against Ilsington Primary School in a really sporting and physically challenging game, Blackpool rose to the challenge and were victorious 2 - 1. Therefore, becoming the South Dartmoor Learning Community Winners! Well done to all the children who took part and played with skill and accuracy and most importantly a great sporting attitude! 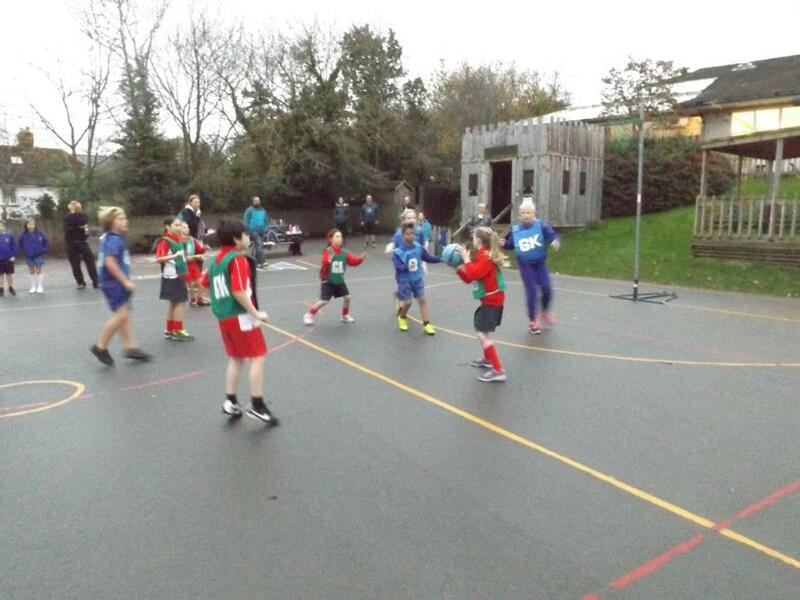 On Thursday 12th of November a group of Year 5/6 children from All Saints Marsh Primary School came to play both Blackpool A and B teams in a game of netball. 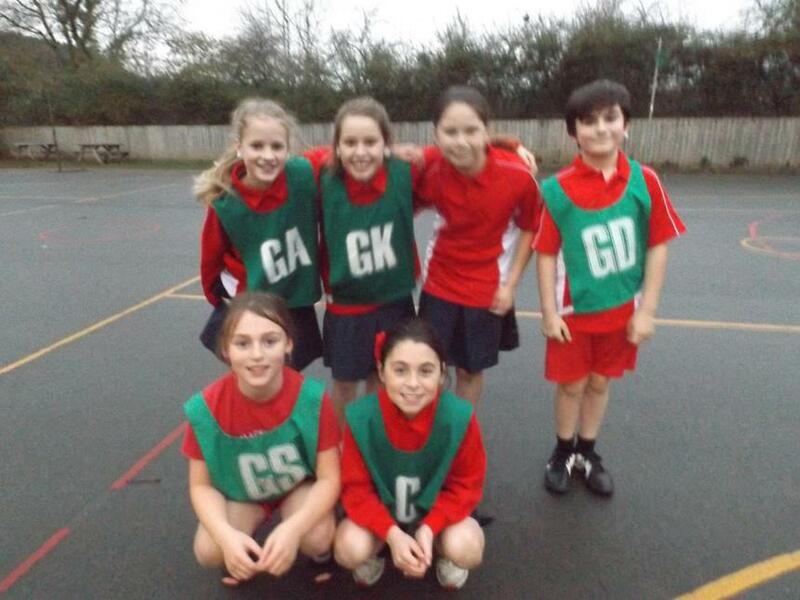 The A team showed team work, skill and determination throughout the match and won 8-4. 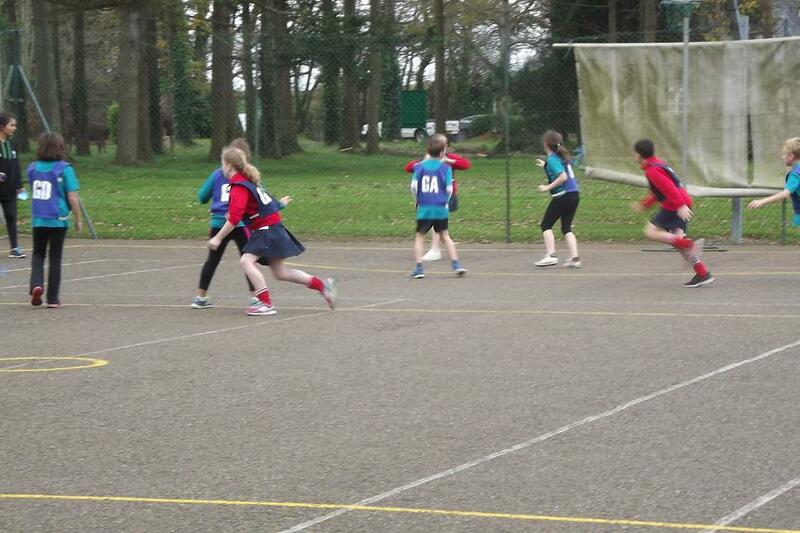 The B team then played and persevered in order to secure a draw of 2-2. 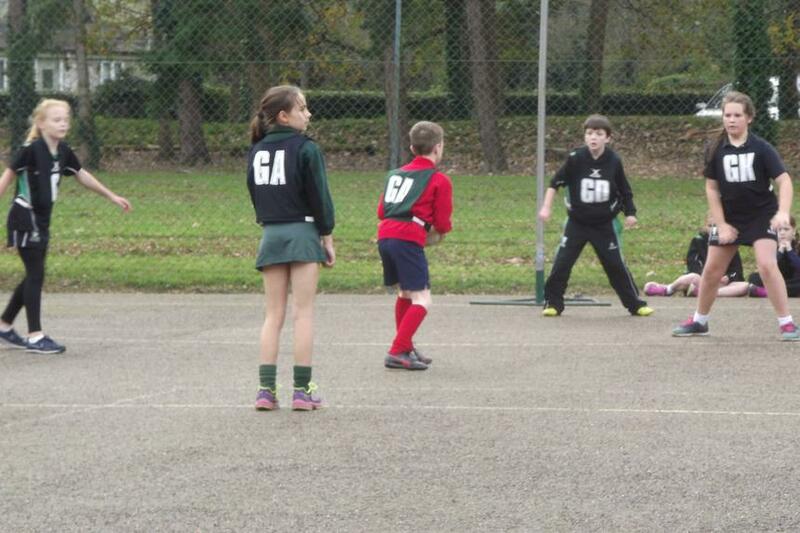 Well done to Harrison Osborn and Abi Jones for being named Players of the Match by the opposing team. Congratulations everybody for all your hard work throughout!